The Harrison Beer Festival will be taking place at the St. Alice Hall at the Harrison Hot Springs Resort & Spa. To reach it, travel to Harrison Hot Springs and you will find the Hall as the most easterly building on the Harrison Resort property. If you are staying at the Resort you can park on their lot. Alternatively you can park anywhere along Esplanade Avenue and Lillooet Avenue both of which are within easy walking distance of the Hall. For detailed instructions on reaching us by car or bus follow this link. 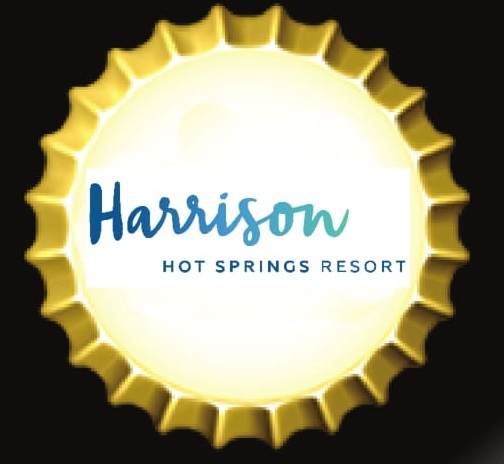 Once again we encourage you to come to Harrison Hot Springs with a designated driver or stay overnight to avoid any issues with drinking and driving. Check out the Harrison Beer Festival offers from our local hotels, motels and B&B's. To secure a spot on the Saturday Shuttle Bus. Thank you to Sto:lo Nation for providing a bus for the Harrison Beer Festival. Look for this white 24 seater bus at the BC Transit bus stops. Alternatively ride the regular city bus from Chilliwack, visit www.bctransit.com for schedule. Or have a designated driver, or book a room and make it a weekend.